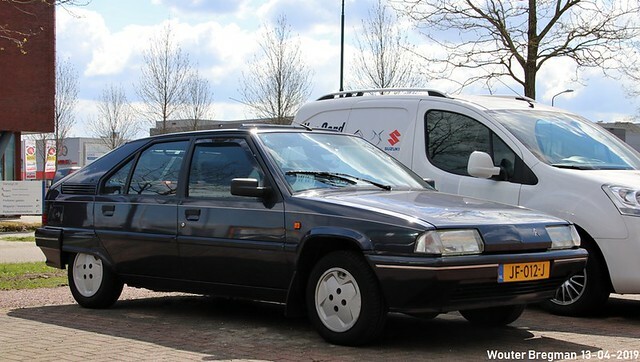 Citroën BX 1.4 Biarritz 1991 | Flickr - Photo Sharing! Citroëndealer Van Oord, Utrecht Leidsche Rijn. WilliamOliverCarspotting, Lucas Ensing, and 10 other people added this photo to their favorites.